Dr. Lynn earned his B.A. in Molecular Biophysics and Biochemistry from Yale University and his Medical Degree from the New York University School of Medicine. He completed his residency in neurological surgery at the McKnight Brain Institute at the University of Florida. Dr. Lynn then went on to complete an advanced fellowship in Minimally Invasive Skull Base Surgery at the renown Jefferson Hospital for Neuroscience at Thomas Jefferson University. Dr. Lynn joined Southeastern Neurosurgical and Spine Institute at Greenville Health System and the University of South Carolina -- Greenville School of Medicine faculty in 2011. He specializes in pituitary tumors, trigeminal neuralgia, complex brain tumors, and all spine conditions. Dr. Stephen Kalhorn is an Associate Professor of Neurosurgery at MUSC. He trained at NYU Langone Medical Center and completed an enfolded Minimally Invasive and Complex Spine Surgery Fellowship at NYU Langone Medical Center, Bellevue Hospital, and the Manhattan VA.
Dr. Kalhorn takes care of adult patients with brain, spinal cord, and spinal column disorders, including brain tumors, spinal tumors, and degenerative, infectious, and traumatic conditions affecting the spine such as back pain, neck pain, spine fractures, and scoliosis. 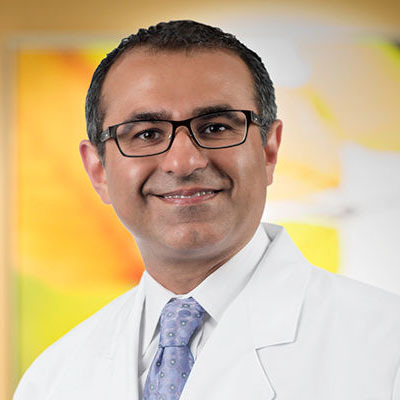 He has a particular interest in adult spinal deformity and thoracic disk herniations, with an emphasis on minimally invasive thoracic diskectomy. His published research can be found on the National Institutes of Health Pub Med website. Dr. Sharon Webb joined the faculty of the University of South Carolina School of Medicine in August 2008 after completing a neurotrauma and critical care fellowship at the University of Tennessee/Elvis Presley Memorial Trauma Center in Memphis, TN. She then completed an endovascular fellowship at the University of Buffalo in 2011 and now is the co-director of cerebrovascular services at Palmetto Richland.